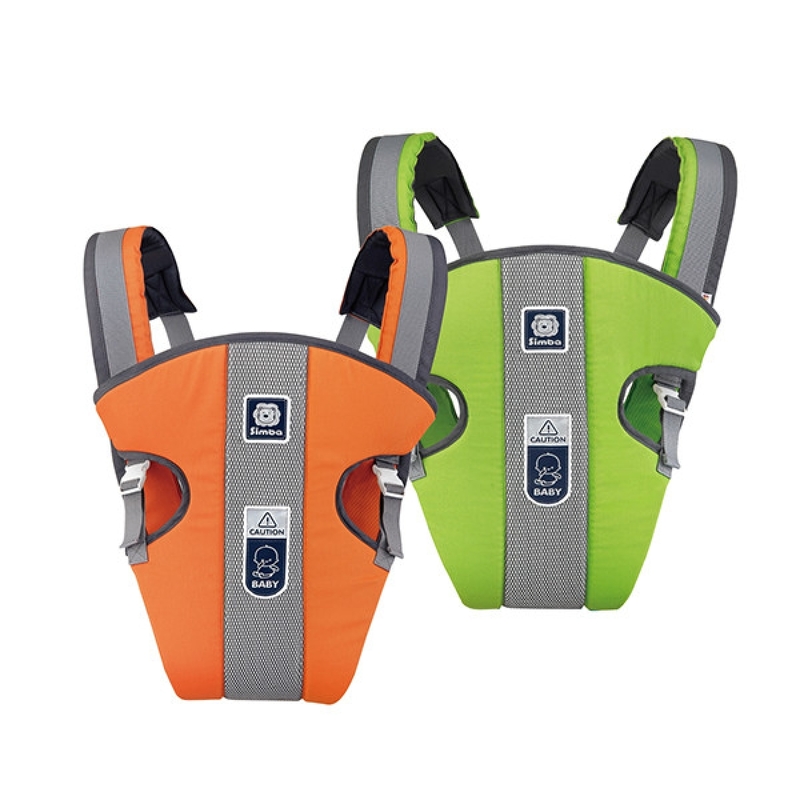 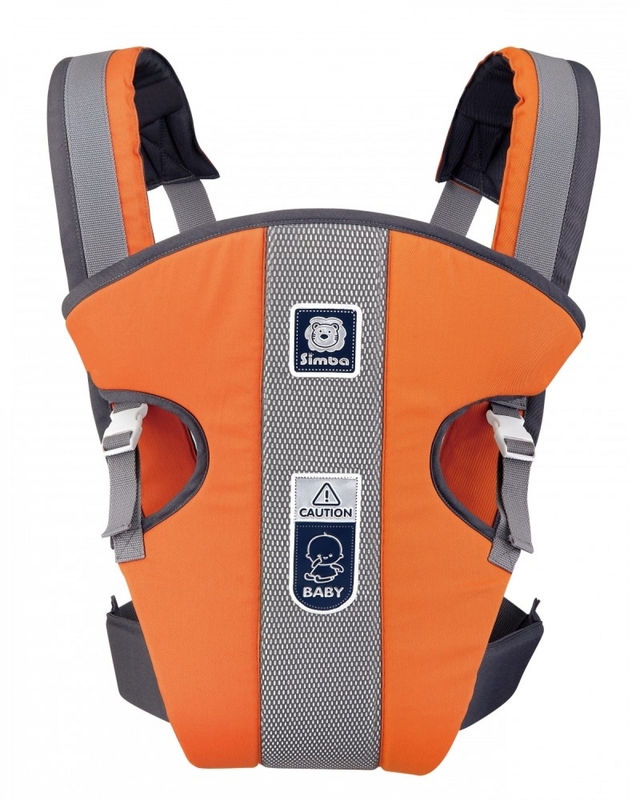 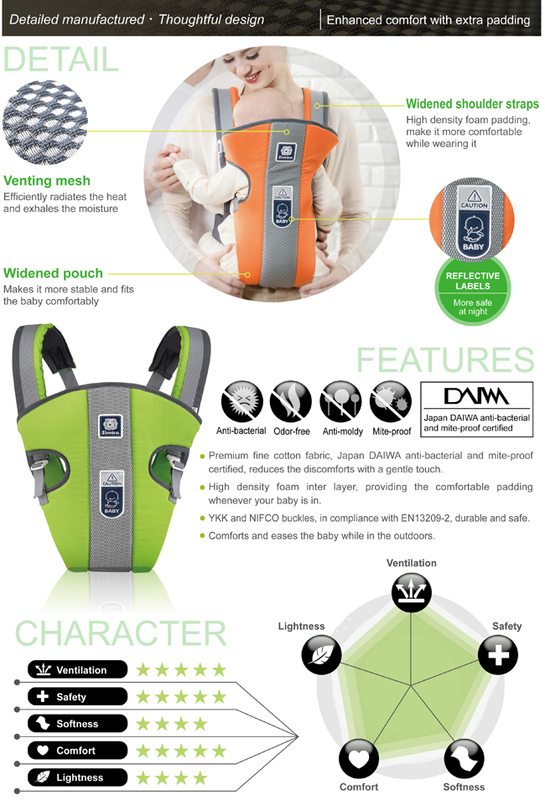 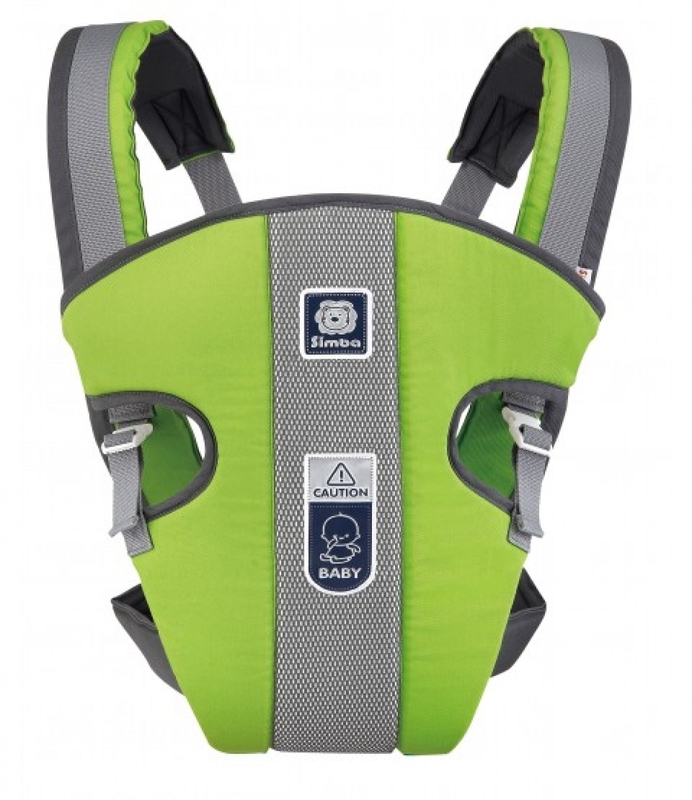 6.Widened pouch, makes it more stable and fits the baby comfortably. 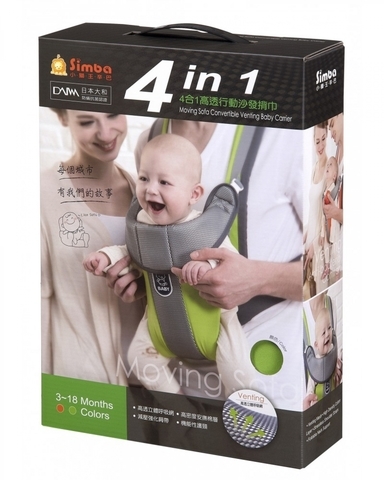 7.Multi-position usage, ideal for outdoor activities. 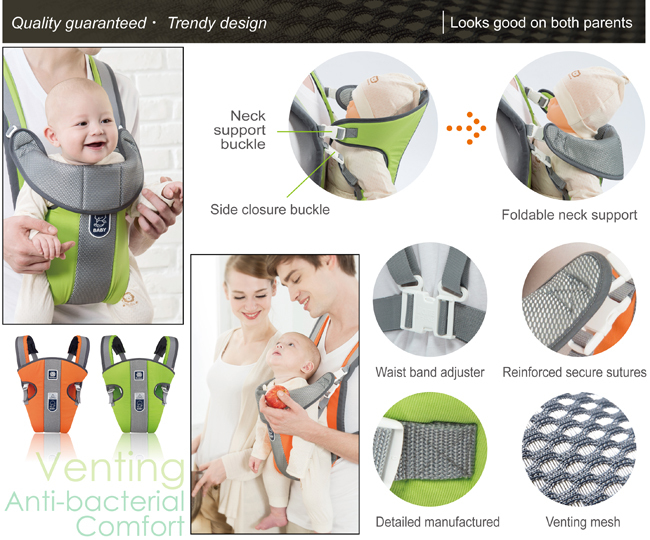 8.Looks good on both parents. 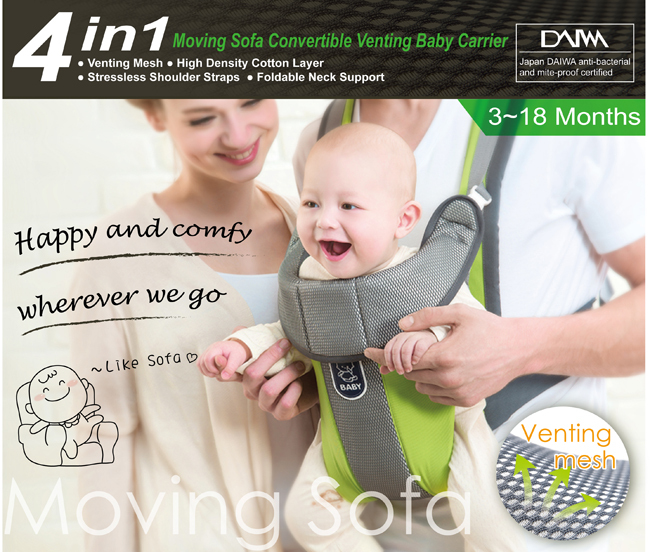 9.Comforts and eases the baby while in the outdoors.